From the New York Times bestselling author, for the first time in trade paperback, the debut that started it all. 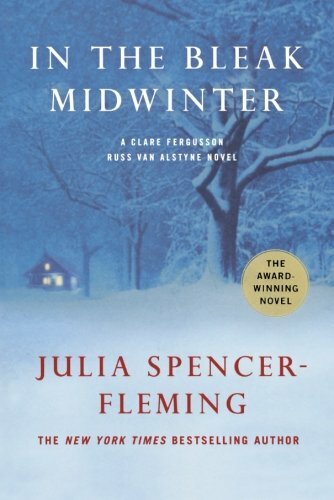 The first in the acclaimed Russ Van Alstyne and Clare Fergusson series, In the Bleak Midwinter went on to win the Macavity, Barry, Agatha and Anthony awards. Now in a stunning new edition, readers old and new can experience the beginning of this critically-heralded mystery collection. 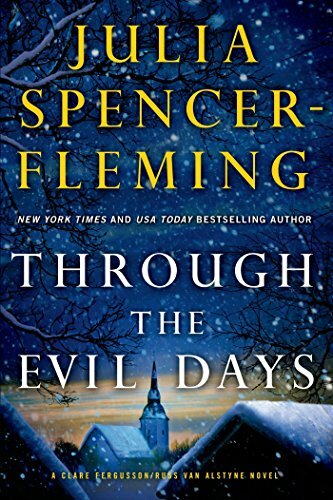 It's a cold, snowy December in the upstate New York town of Millers Kill, and newly-ordained Clare Fergusson is on thin ice as the first female priest of its small Episcopal church. Chief of Police Russ Van Alstyne dismisses her as a naive do-gooder and her blunt manner, honed by eight years as an Army chaplain, receives a a chilly reception. 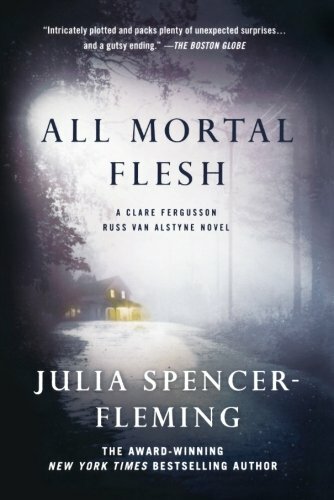 When a baby is abandoned and a young mother is brutally murdered, Clare has to pick her way through the secrets and silence that shadow the town like the ever-present Adirondack mountains. 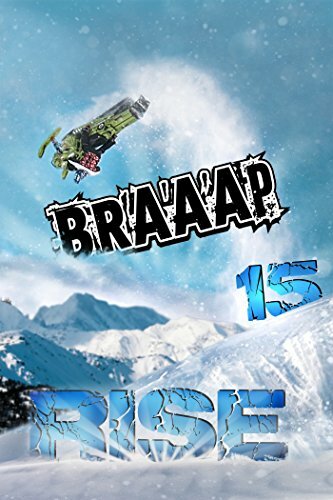 As the days dwindle down and the attraction between the avowed priest and the married chief grows, Clare will need all her faith, tenacity and courage to stand fast against a killer's icy heart. 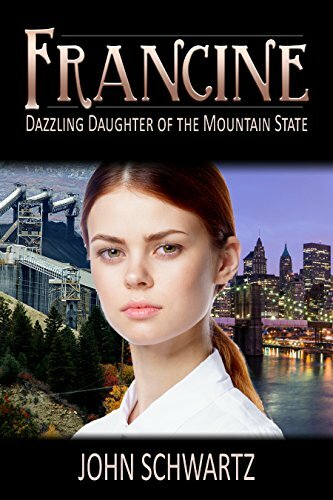 Francine Boyers, a beautiful young West Virginian, is hired by Jim O'Hara, CEO of OHARA Mining in New York. As the CEO's personal assistant, she proves to be unusually quick on her feet and rises through the ranks to Vice President with astonishing speed, but finds herself ultimately enmeshed in a corporate conspiracy. Will she save the company and find happiness? There are times when the message of a song - a few words put to music - can move a heart or change a life. 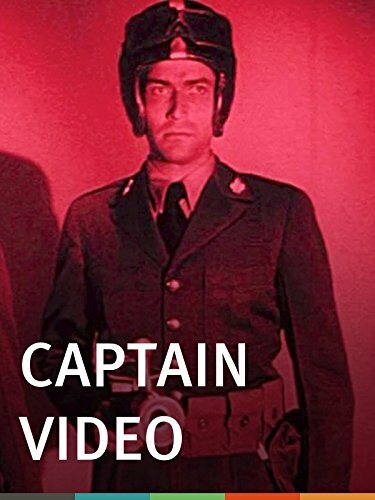 It can have more of an impact than a great novel or an epic film. Especially a song like God On The Mountain. It's Message? GOD LOVES YOU, and His love for you is not dependent upon your circumstances. Whether you are down in the valley or on the mountaintop His love never changes. The God On The Mountain Legacy is an inspiring documentary that explores the phenomenon of one of Gospel Music's favorite songs. 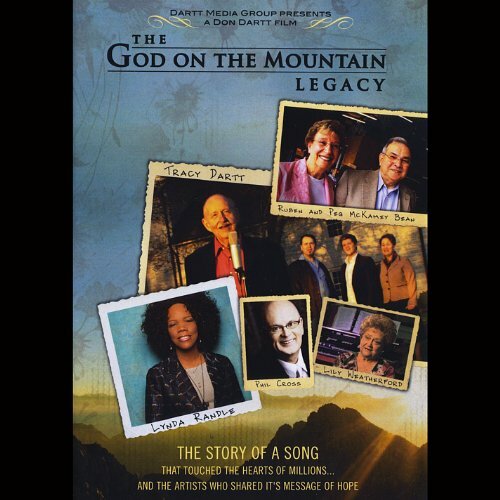 Featuring stories and commentary from the song's author and the artists who made it a hit, The God On The Mountain Legacy will delight gospel music fans all over the world. 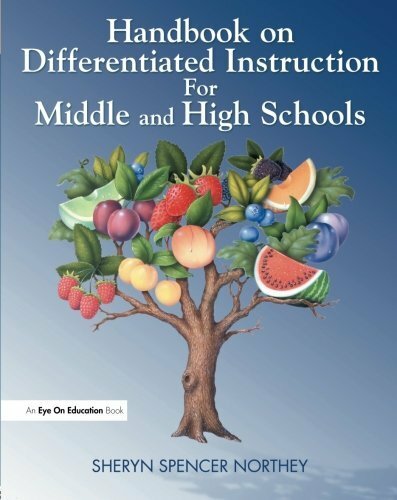 Featuring: Lynda and Mike Randle, Ruben and Peg McKamey Bean, Tracy and Sharon Dartt, Lily Weatherford, Phil Cross, Jim Bakker, Ben Speer, Stone Mountain Dartt, BJ Speer, Billy Brisendine, Eddie Crook, Hal Spencer, Danny Jones, Mary Fay Jackson, Russ Hall, and Kevin McManus. One horrible murder. Two people destined for love or tragedy. Emotions explode in Millers Kill, where nothing is as it seems . . . and betrayal twists old friendships and evil waits inside quaint farmhouses.Russ Van Alstyne figures his wife kicking him out of their house is nobody's business but his own. Until a neighbor pays a friendly visit to Linda Van Alstyne and finds the woman's body, gruesomely butchered, on the kitchen floor. To the state police, it's an open-and-shut case of a disaffected husband silencing his wife and putting a stop to the murder investigation he controls. To the townspeople, it's proof that the whispered gossip about the police chief and the priest was true. To the powers-that-be in the church hierarchy, it's a chance to control their wayward cleric once and for all. Russ and Clare must struggle against the reach of the law, the authority of the church, and their own guilty hearts. SPENCER'S MOUNTAIN: O'Hara Sings "In The Garden"
Maureen's sister passed away recently. It's only fitting that this be uploaded in her memory. 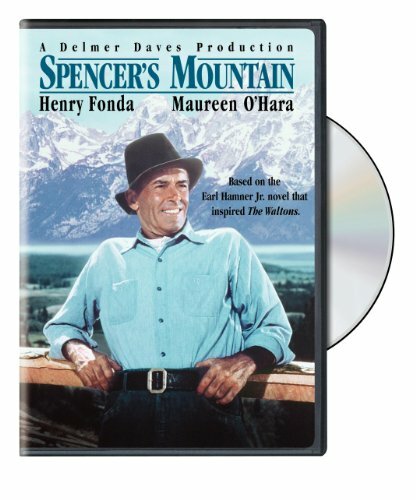 Compare prices on On Spencers Mountain at ShoppinGent.com – use promo codes and coupons for best offers and deals. Start smart buying with ShoppinGent.com right now and choose your golden price on every purchase.